I started my instruct able a while back with the a random first image that I used as the thumbnail for the entire instruct able. However, after coming back to the instruct able and creating a new thumbnail image the original thumbnail image stayed. I even deleted that thumbnail image from my image library yet it still shows up as the thumbnail when you search for my instruct able on the website. 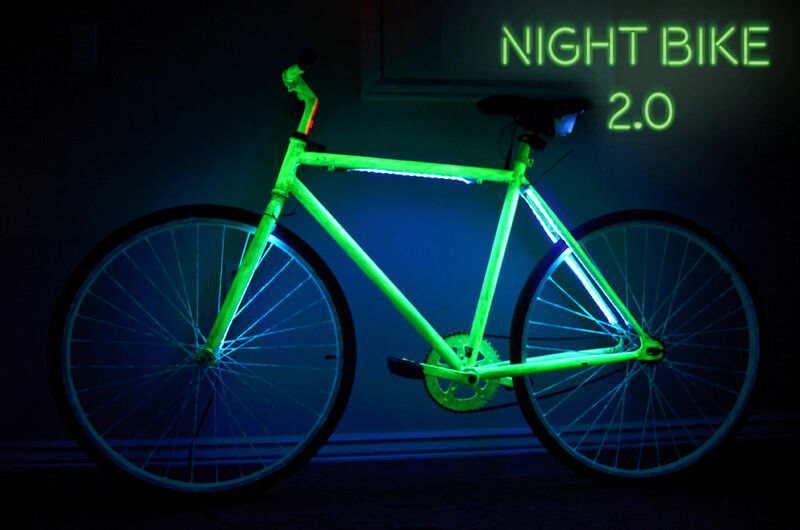 I want to change the image you see when you search "Night Bike 2.0 by Adobi" from the one it currently has to the one below. Thanks! Have you used the little drop-down-box that shows up in the last stage of publishing? It says: "Change cover image" and it only works with two or more images in the into. Don't forget to hit "publish" after changing it as well. I have this same problem. The first image that was used is gone from the library and from the instructable but the thumbnail for the instructable still shows as the first image I loaded then decided not to use and removed. I have even gone on other machines that have never been to instructables before and it still shows no matter what web brower is used so I know it's not a history or cache problem on my machine.